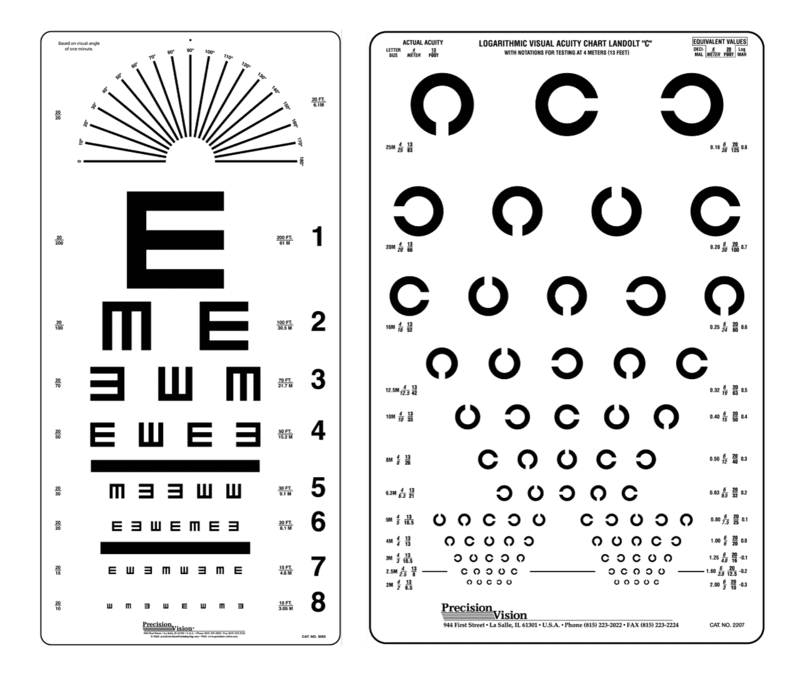 “All About Eye Chart”, American Academy of Ophthalmology. 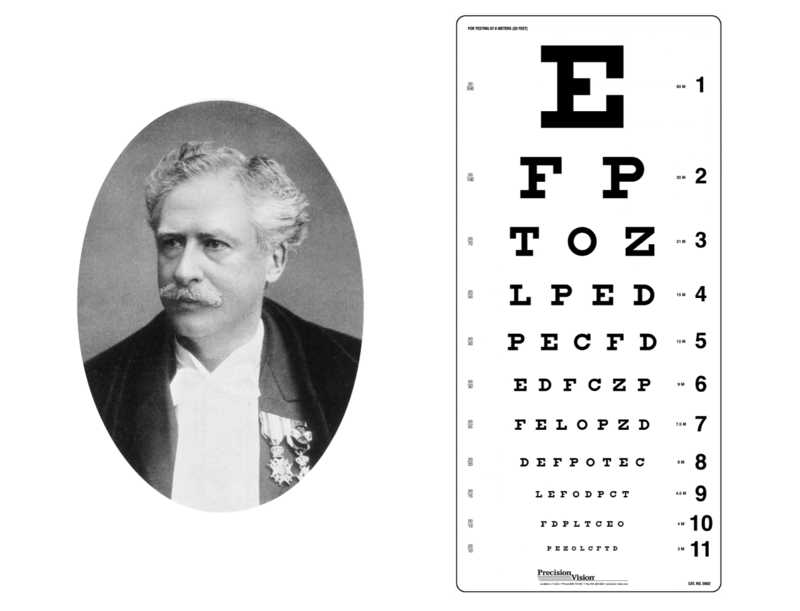 “Dutch master Herman Snellen famous for visual acuity testing chart”, Eurotimes . 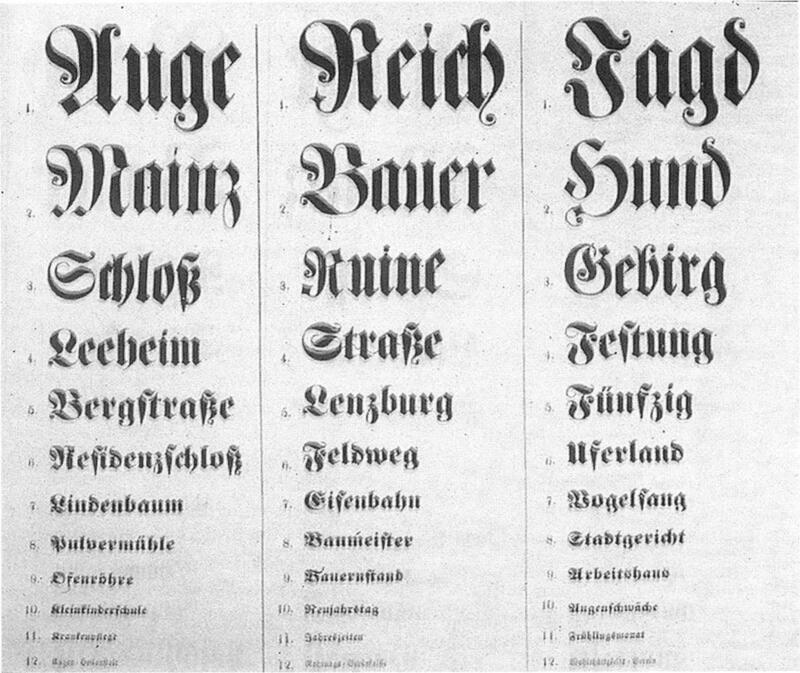 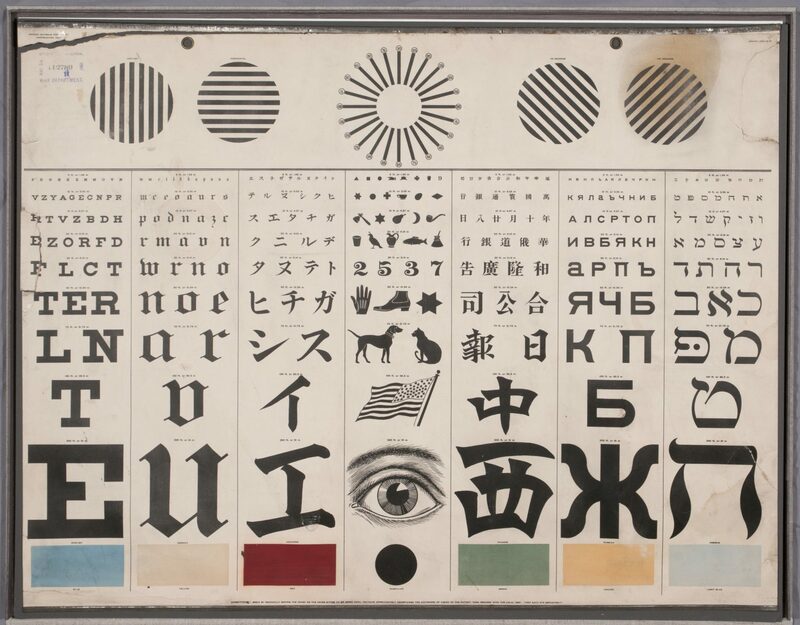 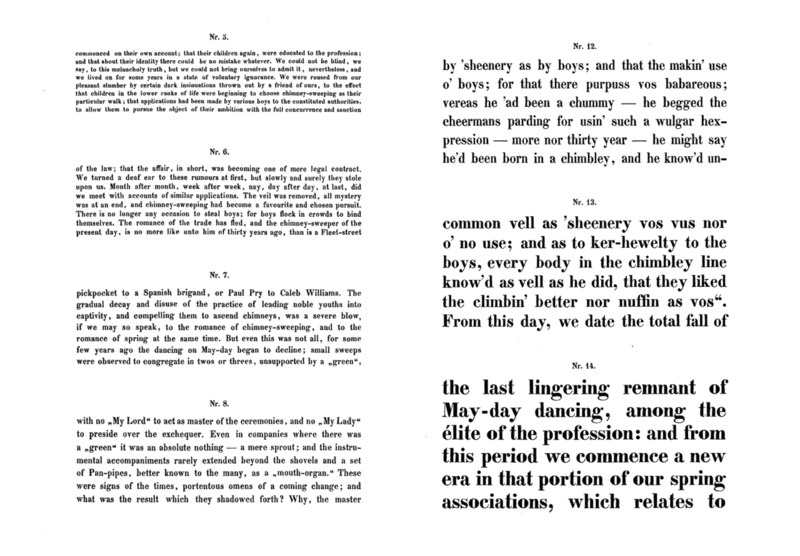 “Examining the fascinating typographic history of eye charts”, Gizmodo . 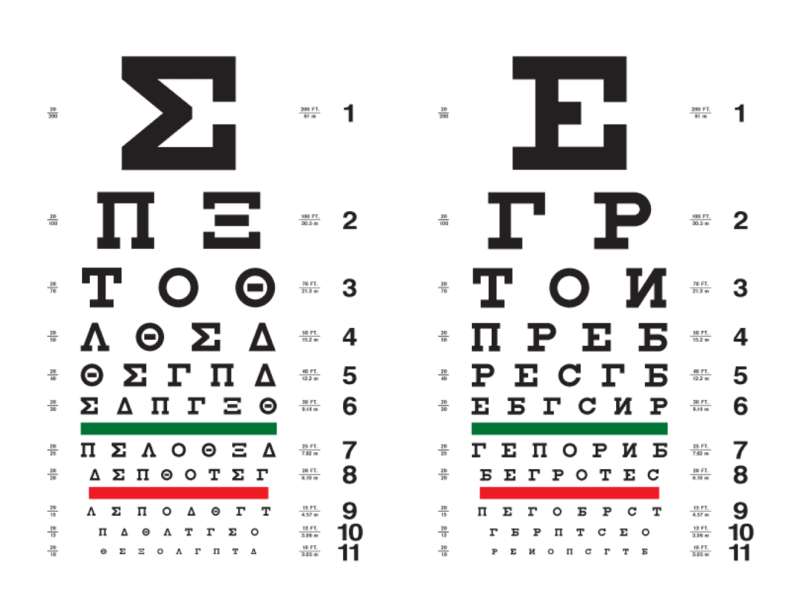 Visual Acuity , University of Houston. 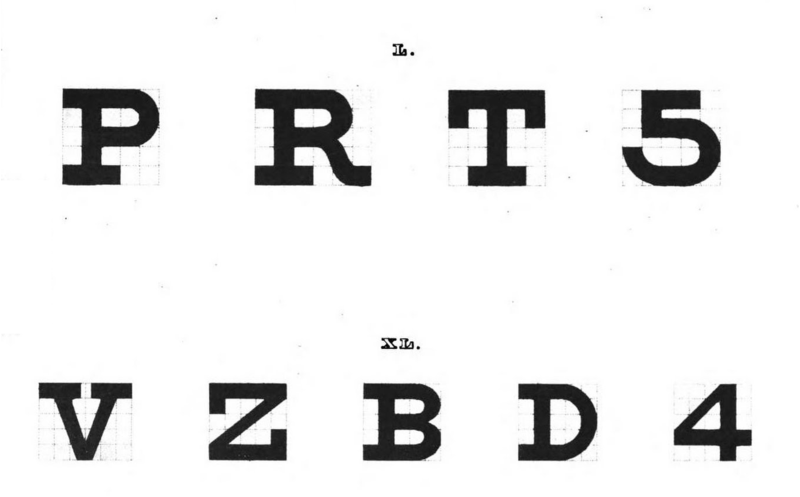 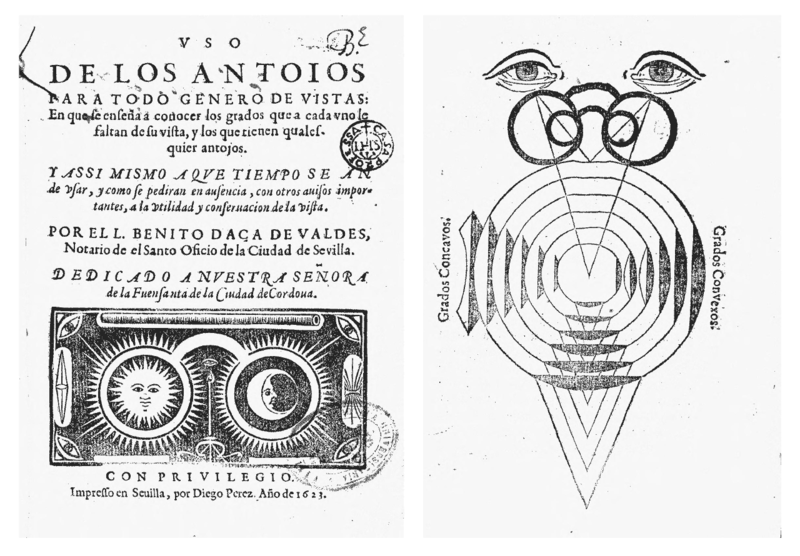  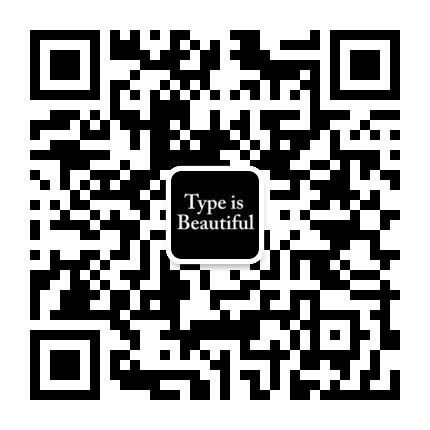 Ernesto Peña, “About Visual Acuity and Type Design: A Protocol”, The Winnower . 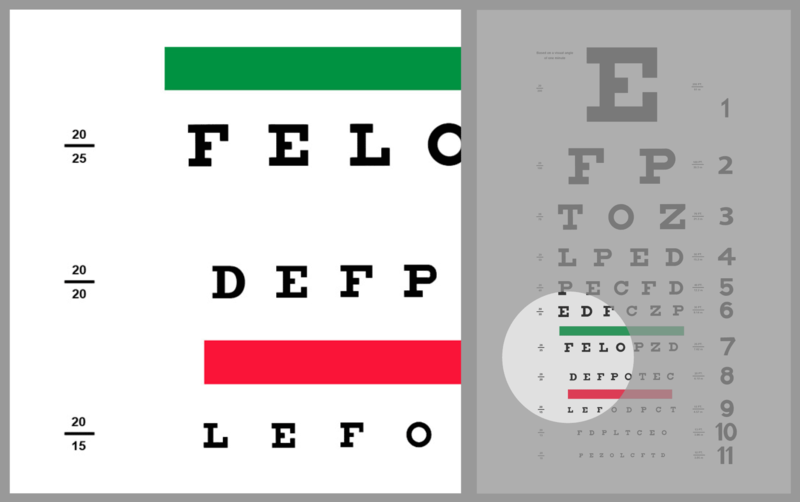 William Germano, “Bringing the eye chart into focus”, Cabinet Issue 64. 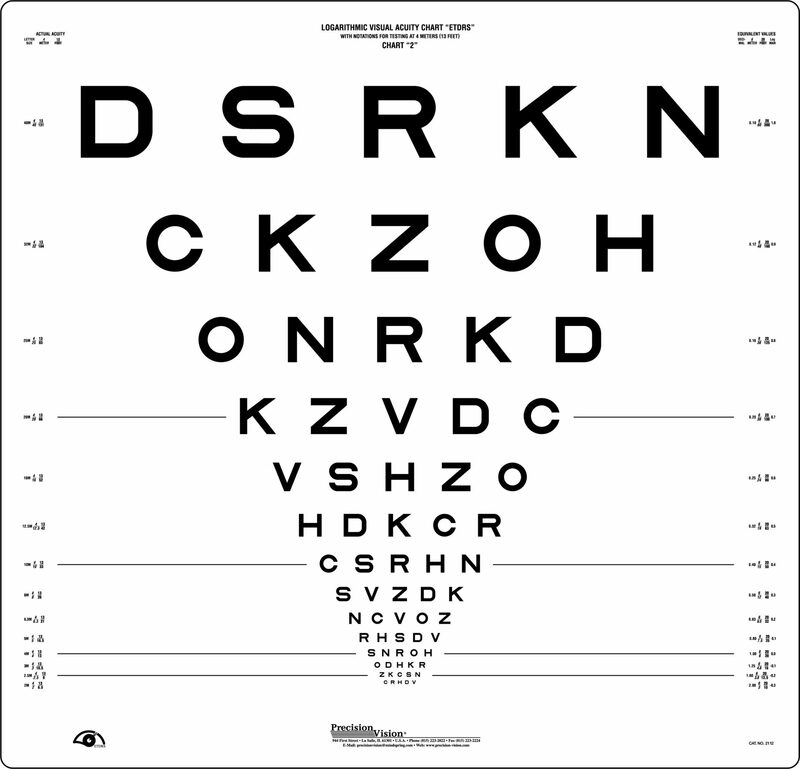 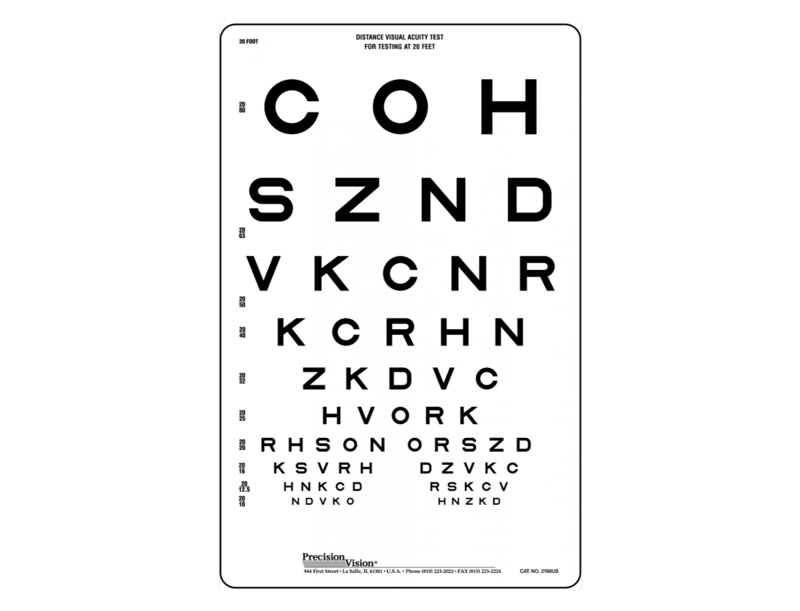 Peter K. Kaiser, “Prospective Evaluation of Visual Acuity Assessment: A Comparison of Snellen Versus ETDRS Charts in Clinical Practice”, U.S. National Library of Medicine.